We have designer and activist Mushon Zer-Aviv on the show today. 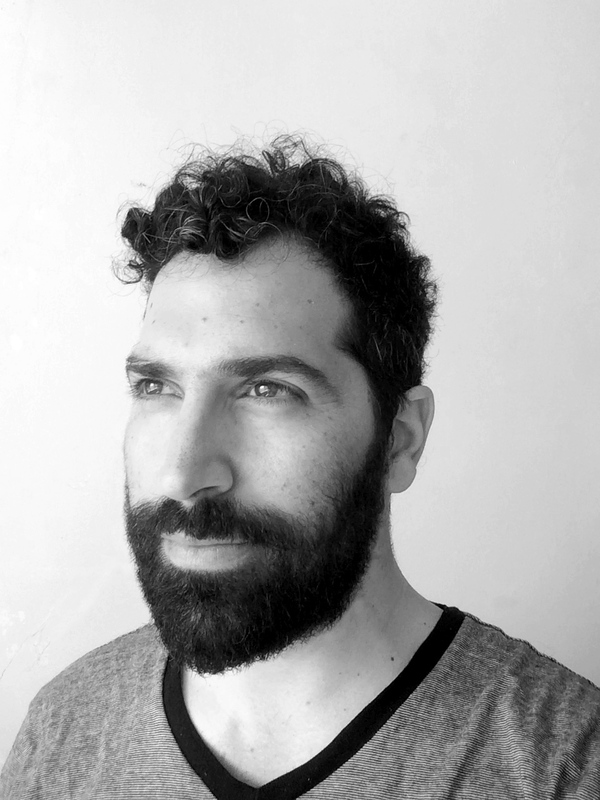 Mushon is an NYU ITP graduate and instructor at Shenkar University, Israel. He wrote the very interesting Disinformation Visualization piece for Tactical Tech’s Visualizing Information for Advocacy and we decided to invite him to discuss the million different facets of disinformation through visualization. Is data and data visualization bringing some truth or should it always be considered an argument? Is there a way we can mitigate or even prevent disinformation? What strategies can designers use to make their opinions more apparent? These are some of the questions we discuss on the show. And don’t miss the part on “data obfuscation,” that is, how to use disinformation to increase our privacy! This episode is sponsored by Tableau Software, helping people connect to any kind of data, and visualize it on the fly – You can download a free trial at http://tableau.com/datastories – check the new Tableau 9! How Deceptive are Deceptive Visualizations? : An Empirical Analysis of Common Distortion Techniques. A. V. Pandey, K. Rall, M. Sattarthwaite, O. Nov, E. Bertini. Proc. of ACM CHI Conference on Human Factors in Computing Systems (CHI), 2015. The Persuasive Power of Data Visualization. A. V. Pandey, O. Nov, A. Manivannan, M. Satterthwaite, and E. Bertini. IEEE Transactions on Visualization and Computer Graphics (Proc. of InfoVis), vol. 20, no. 12, pp. 2211 – 2220, 2014.